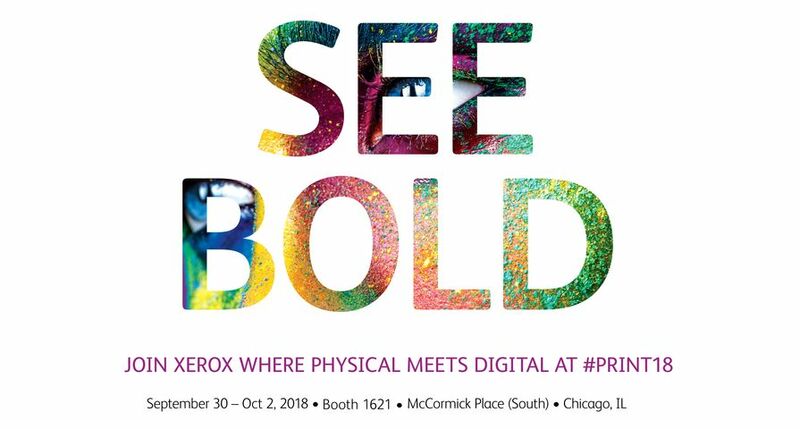 Print providers gathering today at the Xerox booth at PRINT 18 are seeing the future of digital graphic communications technology. For Calgary, Alberta-based Mountain View Printing & Graphics Ltd., the future is now and expectations are high. 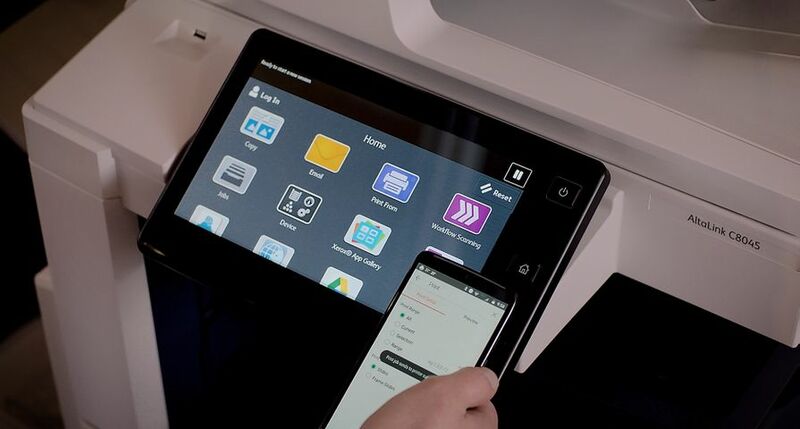 While Western Canada’s oil and gas slump has caused revenue losses for many of the region’s printers, Mountain View Printing expects to double its revenue over the next five years. 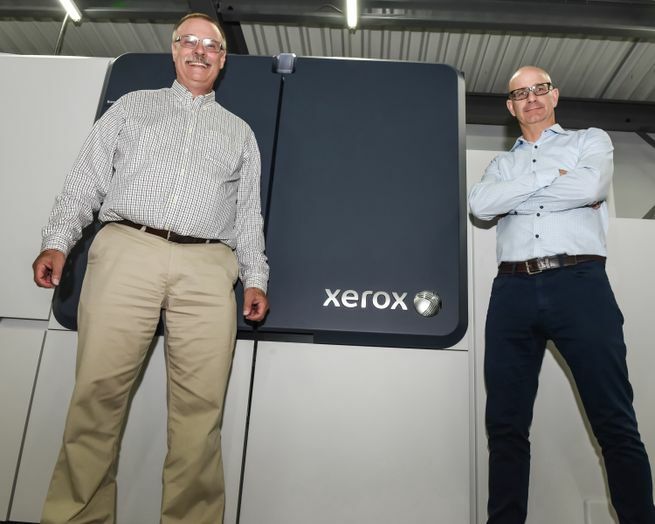 A key reason for the firm’s optimism: the recent acquisition of two new Xerox digital presses. Mountain View Printing acquired a Xerox Brenva® HD Production Inkjet Press, which will streamline production and introduce new pricing flexibility, and a Xerox Iridesse® Production Press, which produces eye-catching spot embellishments and metallic hues that are unique among digital presses. 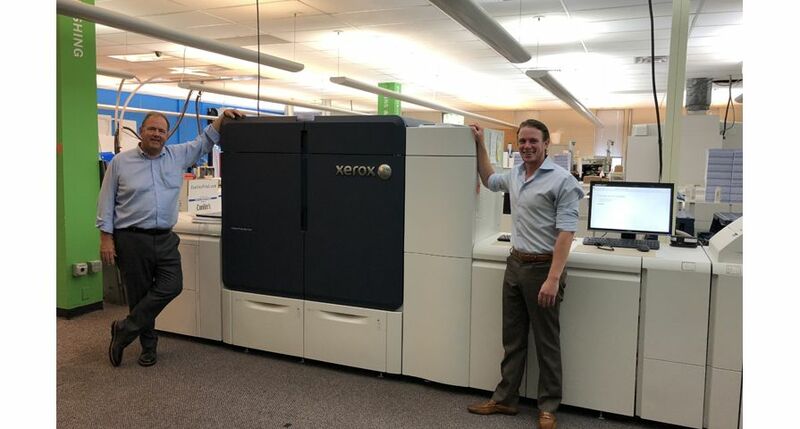 The Mountain View Printing team chose the Brenva HD press to gain the cost and productivity benefits of high-speed inkjet printing with the substrate flexibility of a cut-sheet press. A key application is training manuals, which have been produced by overprinting offset shells on a Xerox Nuvera® 144 EA Production System. 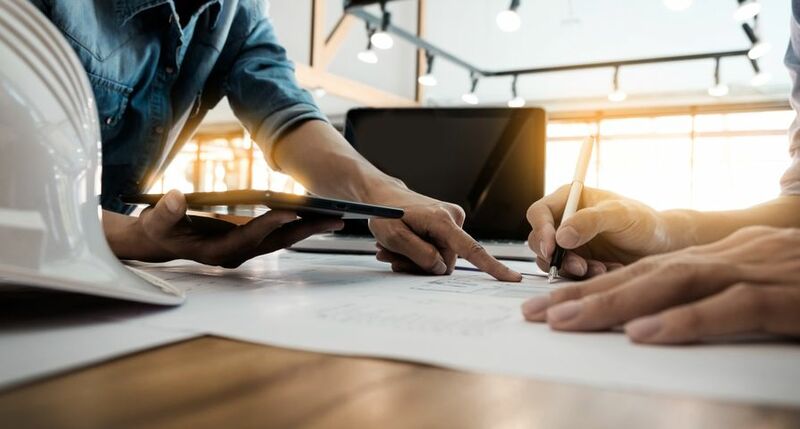 With the Brenva HD, the manuals can now be produced entirely on white paper, cutting costs and turnaround time while delivering the required quality. 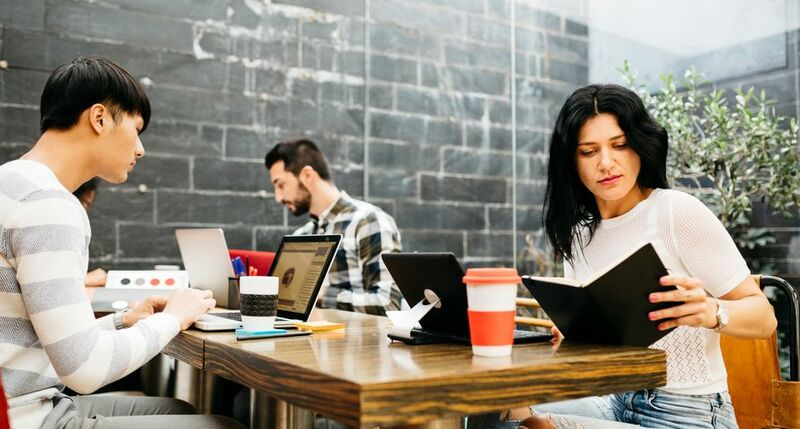 The Mountain View Printing team also expects to develop new business with the Brenva HD for higher volume direct-mail and personalized print, for moving monochrome work to color at a very small premium and for offering more cost-effective pricing for full-color printing. The Brenva HD offers four drop sizes, enabling Mountain View Printing to precisely balance cost and quality requirements. Mountain View Printing chose the Iridesse to take advantage of the unique special effects it can produce, which will help its customers’ print pieces stand out in their markets. The press has a unique six-toner-station configuration that combines four-color CMYK printing with up to two specialty dry inks – including gold, silver, clear or white – that give customers the flexibility to create a new palette of iridescent metallic colors and effects. 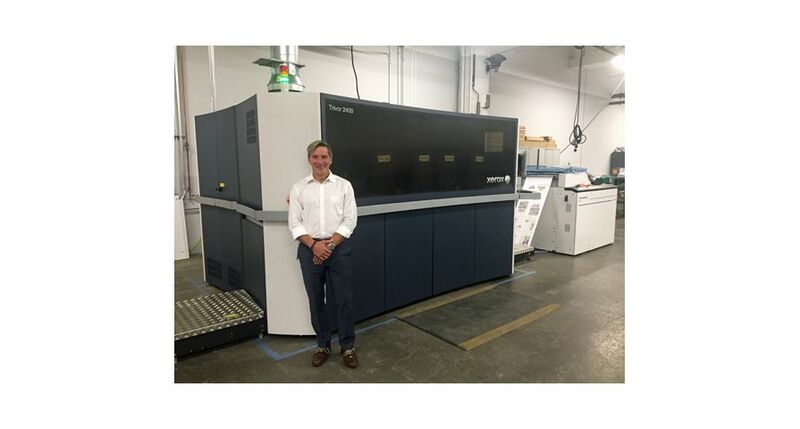 Mountain View Printing is among the early adopters of the technology – the press was launched on May 9 and installed at Mountain View Printing in late June. 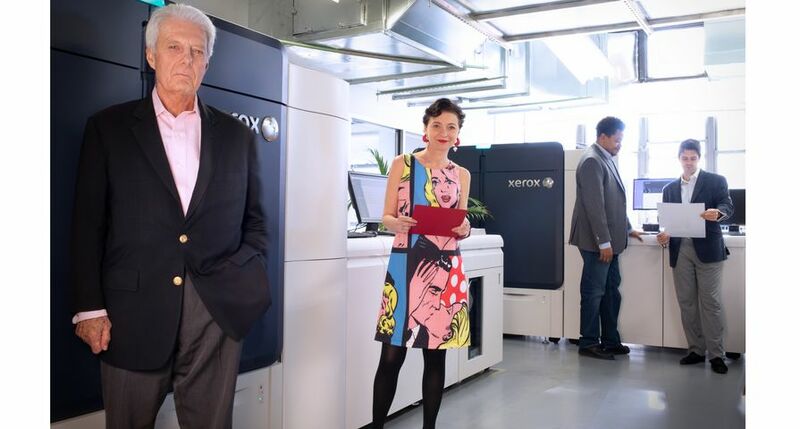 The firm already offers metallic foils and digital gold and silver metallics on its Xerox Color 1000i Press and already has a stable of customers for print embellishments. 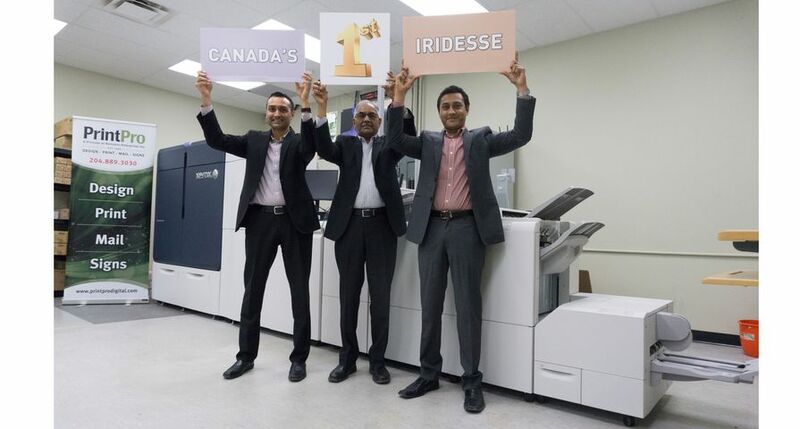 To promote the Iridesse capabilities, the Mountain View Printing design team is developing samples that showcase metallic mixes, a self-produced direct-mail piece, and an open house, which is in the early planning stages. 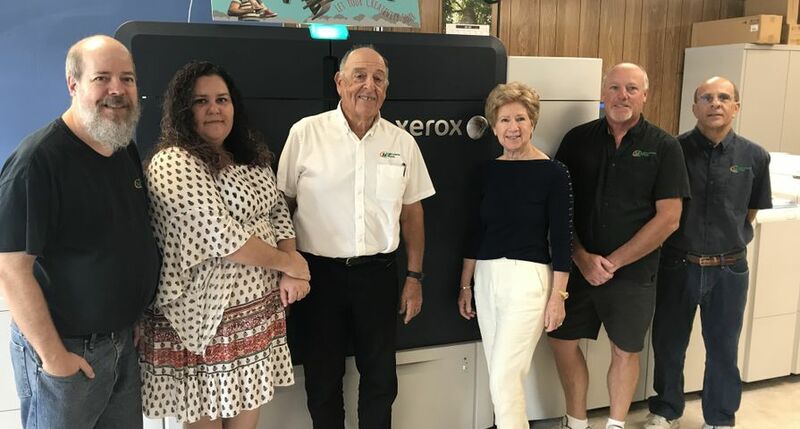 Mountain View Printing has been a Xerox customer since 2005, and currently has a Xerox Versant® 80 Press in addition to its Color 1000i Press, Nuvera 144 and the two new presses. 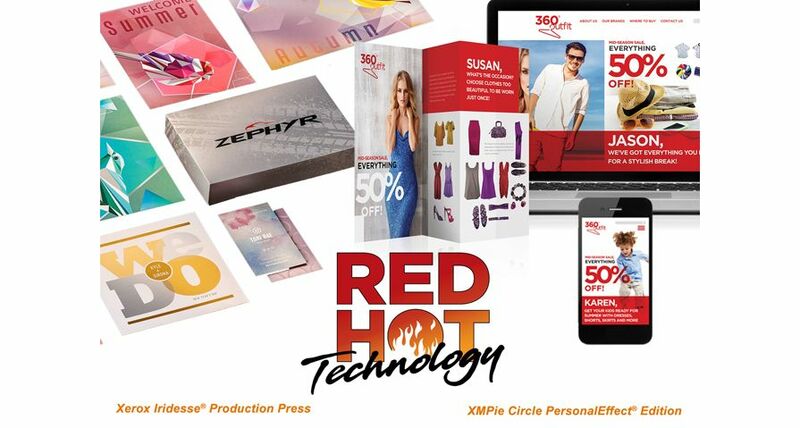 The company also uses software from XMPie®, A Xerox Company, for variable information printing. 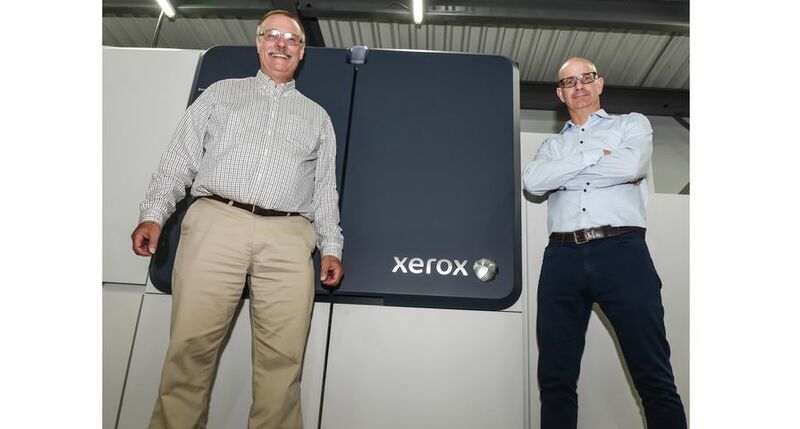 BJ Chandler and Gary Park, owners of Mountain View Printing & Graphics, gather in front of the shops new Xerox Brenva HD Production Press.